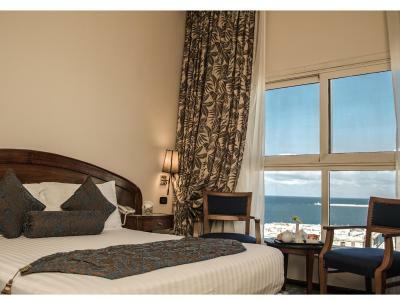 Good location.It is close to the Mediterranean sea.It's only 30minutes walk from the hotel to the citadel of qaitbay. And the breakfast is good. The room was comfortable but they turn off air conditioning in winter. 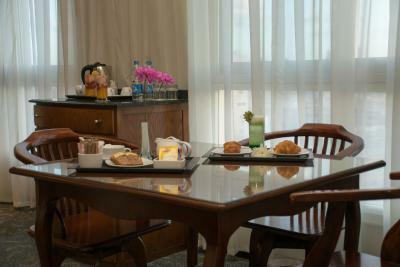 The breakfast was quite various and tasty. 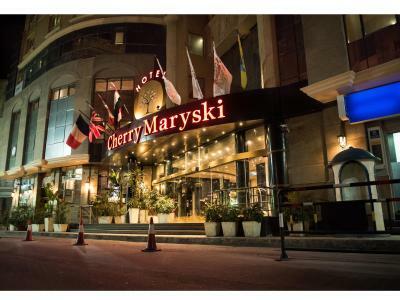 Cherry Maryski Hotel This rating is a reflection of how the property compares to the industry standard when it comes to price, facilities and services available. It's based on a self-evaluation by the property. Use this rating to help choose your stay! 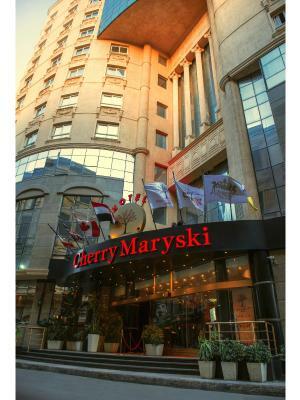 Located 650 feet from Alexandria’s waterfront on the Mediterranean Sea, Cherry Maryski combines modern amenities with traditional features. Air-conditioned rooms at Cherry Maryski Hotel are fitted with functional furnishings. 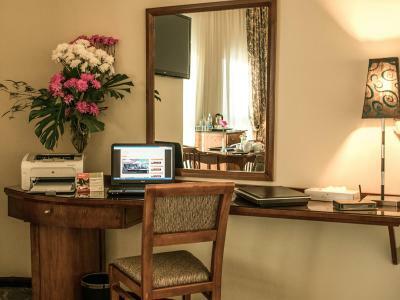 They all include a work desk, satellite TV channels and a mini-bar. Private bathrooms come with courtesy bathrobes and slippers. 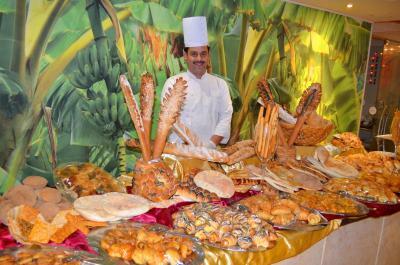 A fusion of continental food and local specialties from Northern Egypt is served at the restaurant of the hotel. 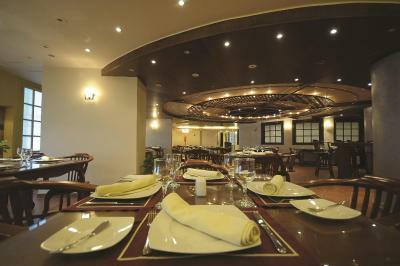 The surrounding El Borsa and El Kadima areas provide many other eating and shopping opportunities. 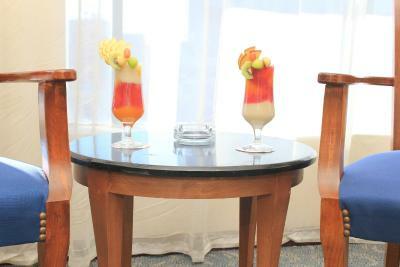 Staff at the 24-hour reception can facilitate car rental and room service upon request. 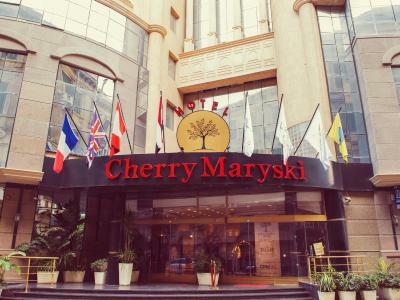 Other facilities of the Cherry Maryski also include an on-site hot tub plunge pool. 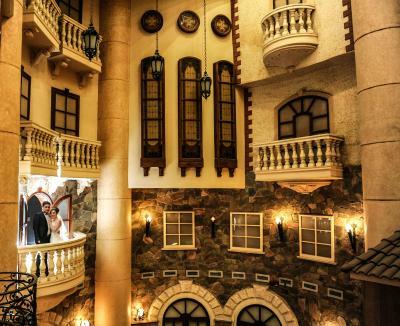 Alexandria Citadel is 1.2 mi from Cherry Maryski Hotel, while Catacombs of Kom el Shoqafa is 1 mi away. 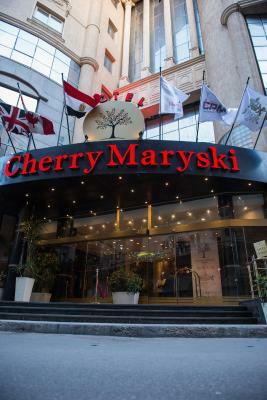 The nearest airport is Borg el Arab International Airport, 23 mi from Cherry Maryski Hotel. 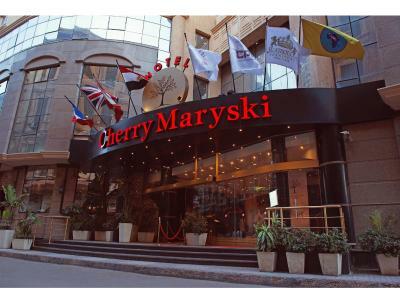 When would you like to stay at Cherry Maryski Hotel? 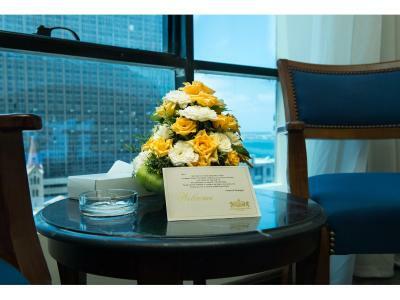 his air-conditioned room includes a small lounge, a safety deposit box, hairdryer and a mini-bar by extra charge . 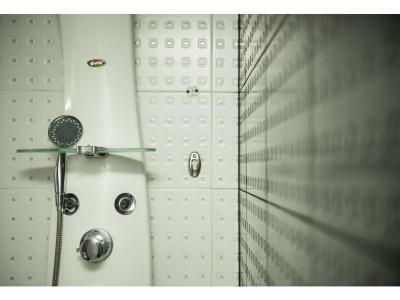 It also includes a stand shower with a spa bath, a satellite TV and a working desk. Upon arrival, there is a welcome drink. 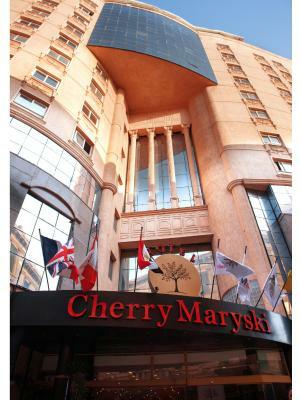 Featuring extra long beds and connecting rooms upon request. 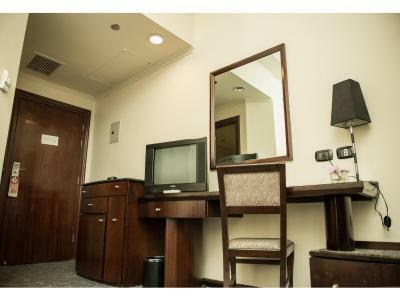 This air-conditioned room includes a small lounge, a safety deposit box, Hairdryer and a mini-bar by extra charge . It also includes a stand shower with a spa bath, a satellite TV and a working desk. Upon arrival, there is a welcome drink. 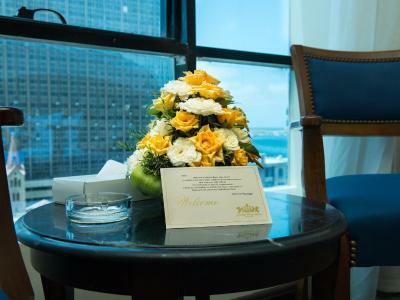 This air-conditioned room includes a small lounge, a safety deposit box, Hairdryer and a mini-bar by extra charge . 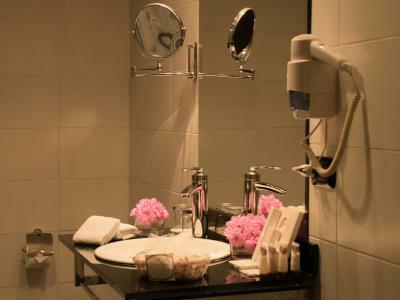 It also includes a stand shower with a spa bath, a satellite TV and a working desk. 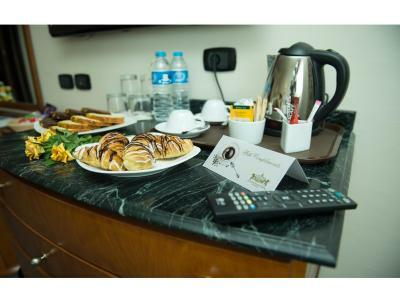 Upon arrival, there is a welcome drink and a hot towel. 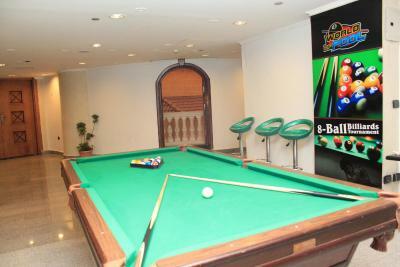 - One-hour access to the internet free of charge per room per night. 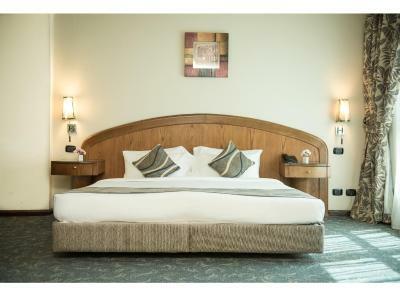 Two rooms including one queen bed & one small bed , This air-conditioned room includes a small lounge, a safety deposit box, Hairdryer and a mini-bar by extra charge . 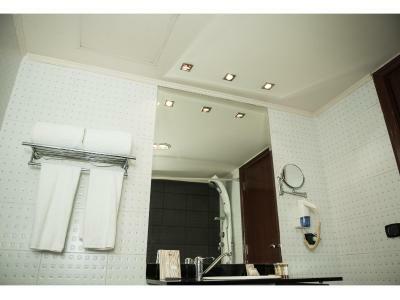 It also includes a stand shower with a spa bath, a satellite TV and a working desk. 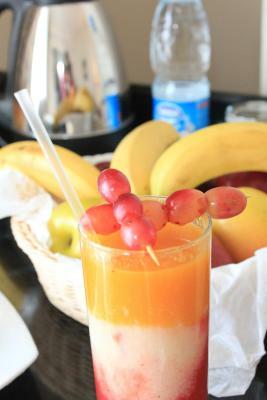 Upon arrival, there is a welcome drink a hot towel. Featuring extra long beds. 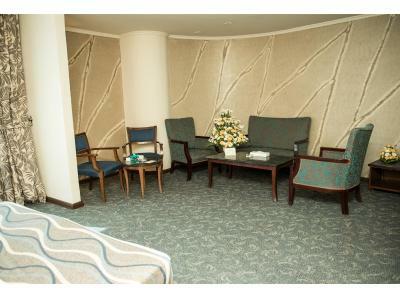 This air-conditioned room includes a small lounge, a safety deposit box, Hairdryer and a mini-bar by extra charge. 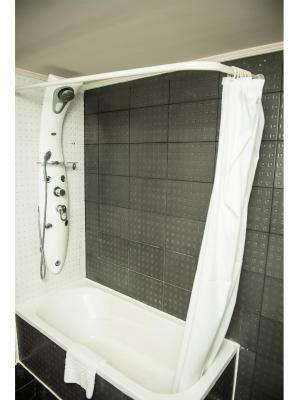 It also includes a stand shower with a spa bath, a satellite TV and a working desk. Upon arrival, there is a welcome drink. 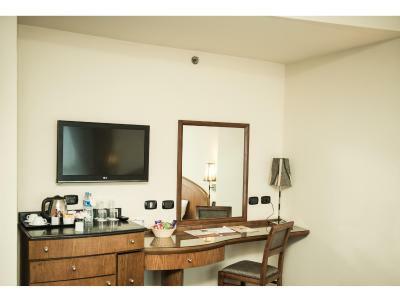 This air-conditioned room includes a small lounge, a safety deposit box, Hairdryer and a mini-bar by extra charge . It also includes a stand shower with a spa bath, a satellite TV and a working desk. Upon arrival, there is a welcome drink. 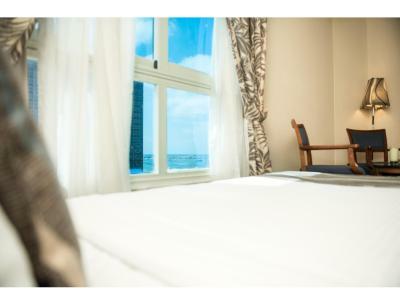 This air-conditioned room includes a safety deposit box, hairdryer and a mini-bar by extra charge. 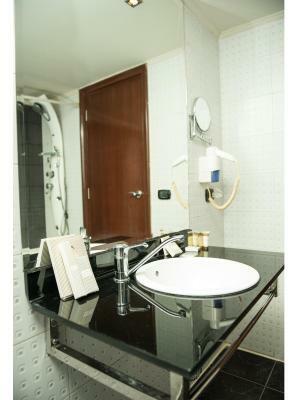 It also includes a stand shower with a spa bath, a satellite TV and a working desk. Upon arrival, there is a welcome drink. 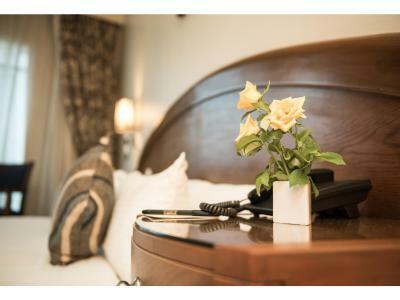 This air-conditioned room includes a safety deposit box, Hairdryer and a mini-bar by extra charge . It also includes a stand shower with a spa bath, a satellite TV and a working desk. Upon arrival, there is a welcome drink. 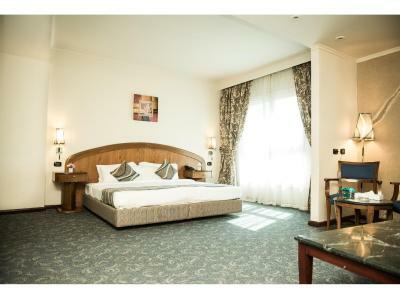 This room type consists of two rooms including two separated beds & one queen or two separated beds. 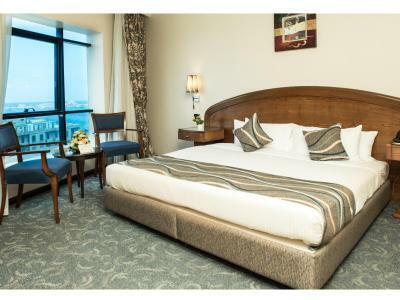 Featuring extra long beds, this air-conditioned room includes a small lounge, a safety deposit box, Hairdryer and a mini-bar by extra charge . It also includes a stand shower with a spa bath, a satellite TV and a working desk. Upon arrival, there is a welcome drink. 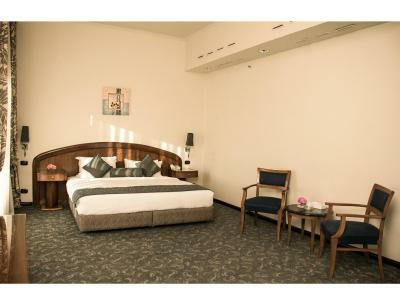 It is a small room with small single bed. 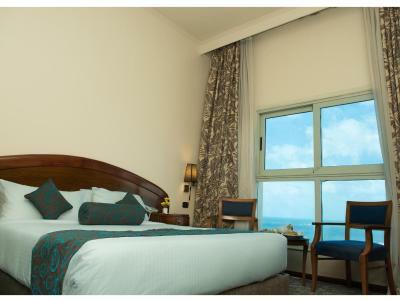 This air-conditioned room includes a small lounge, a safety deposit box, hairdryer and a mini-bar by extra charge . It also includes a stand shower with a spa bath, a satellite TV and a working desk. Upon arrival, there is a welcome drink. 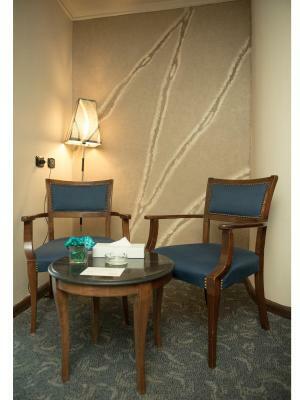 WiFi is available in some hotel rooms and costs USD 4 per 24 hours. 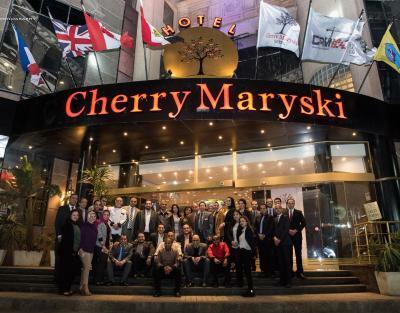 House Rules Cherry Maryski Hotel takes special requests – add in the next step! 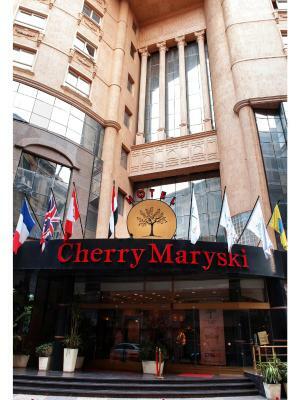 Cherry Maryski Hotel accepts these cards and reserves the right to temporarily hold an amount prior to arrival. Please note that the access to the diving center is available at an added charge. Please note that outside food is not allowed at the property. Please note that visitors are not allowed in the room. 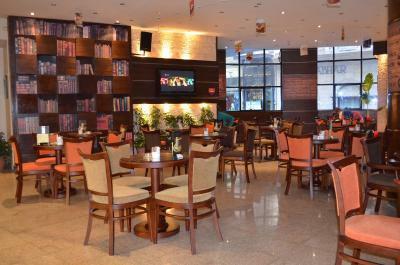 The good location and excellent breakfast. A good hotel with some decay. Time taken to check in after ariving at the hotel at 5am to long! Everything was Perfect. Room was clear and staff was frienly. 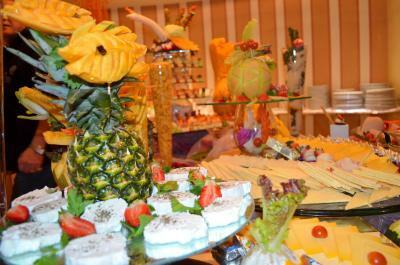 Breakfast was full with many foods.